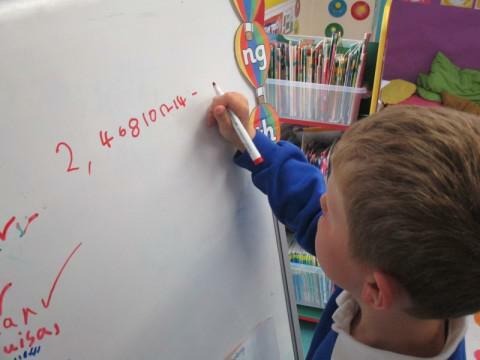 Henry taught us how to recognise when a sequence is in multiples of twos, fives or ten by giving us some top tips. 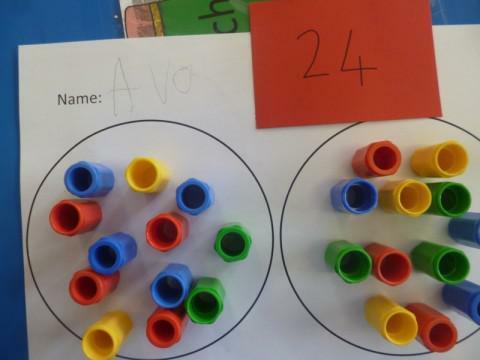 We have also been halving and quartering numbers by sharing into 2 or 4 groups. 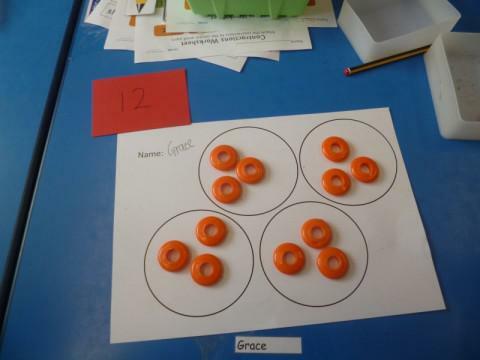 The children are beginning to understand this well and know that the groups have to be equal. Any help to practice this at home would be very useful. Using food is always a fun way of practicing this! In English we have been working hard on our spellings and have been practising writing the numbers to twenty every day. We have also been looking lots at suffixes and how they change a word. 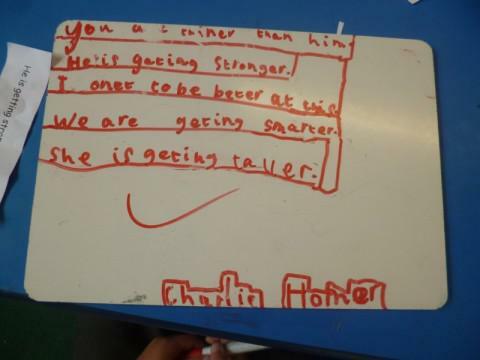 This week we looked at er and est to make adjectives stronger. 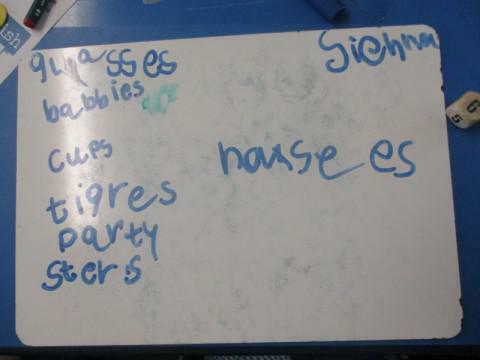 We also looked at adding s or es to make a singular noun into a plural. We have learnt the rules through games and are enjoying practising this in our writing. We finished our topic on our local environment with a lovely walk around the village talking about what makes a place nice and what things can make the environment less attractive. The children made posters encouraging people to visit the best parts of Woodcote. Thank you to parents who escorted us and made this possible. Larry really enjoyed our school disco and showed us some pretty impressive moves! Finally the children really enjoyed learning about the life cycle of a butterfly through our caterpillar to butterfly kit. 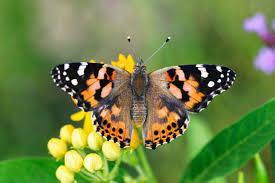 We released the butterflies on Thursday in our nature reserve. We hope to see them again flying around our field! 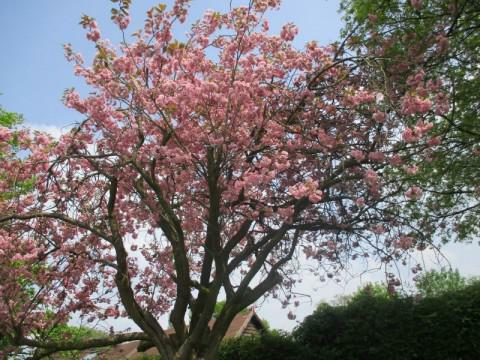 We hope the children are having a lovely half term break and getting plenty of rest for their final term as year ones! The year is flying fast! We have plenty more to look forward to next term. There will be a trip to Beale Park on the 23rd of June to consolidate our science work on animals and the RNLI in History. A letter will be sent out the first week back. Do let us know asap if you can help with this. 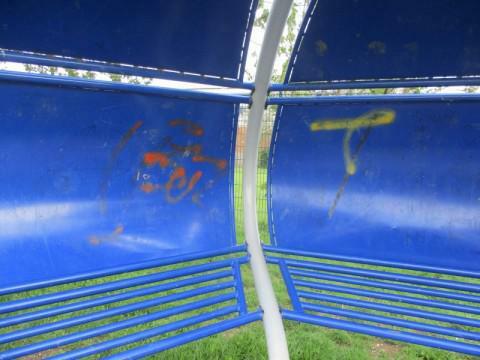 The children are also very excited about their water fight on the 17th of June. Please see the letter for this. They will need to bring a swimming costume, towel and a water pistol if possible. Please note if weather is not suitable this will be postponed. We are also really looking forward to learning about the queen and the royal family this week ready for our Garden Party celebrations for her 90th Birthday. Don’t forget to make your crown this week! The entries will be displayed around the school. This will be a very busy term so apologies if the updates on our website slow down a bit! Do let us know if you have any concerns, we are always happy to talk to you.